Conveniently located in the heart of the community, INTEGRIS Grove Hospital is a proven leader in the healthcare field and has been recognized consecutively and nationally by winning numerous awards for clinical excellence. In addition to northeast Oklahoma, the hospital's service area includes parts of southwest Missouri and northwest Arkansas. The current $56 million hospital facility opened in 2010 and was designed to improve privacy and comfort for patients. 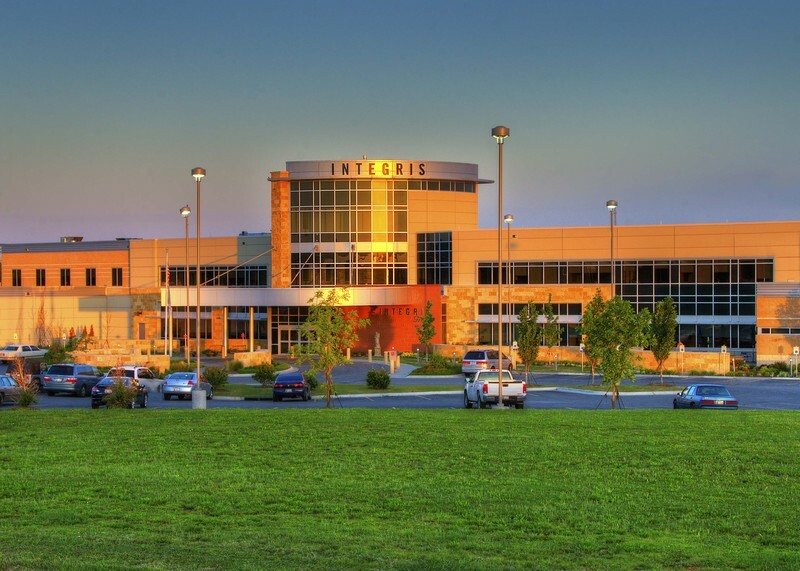 The facility boasts more than 45 physicians and providers affiliated with INTEGRIS Grove. From board-certified physicians to experienced and highly qualified nurse practitioners and physician assistants, the diverse medical staff encompasses numerous medical specialties. Additionally, INTEGRIS operates a walk-in clinic providing another health care option for visitors and residents of Grove & Grand Lake. In addition to INTEGRIS Grove Hospital, Grove & Grand Lake offers a number of other clinics and offices to help residents and visitors alike enjoy healthy and fulfilled lives. These include chiropractors, dentists, dialysis, home health care services, an urgent care center, health clinics, a mental health center, an eye institute, optometrists, physical therapy, assisted living and nursing facilities, and hospice services.